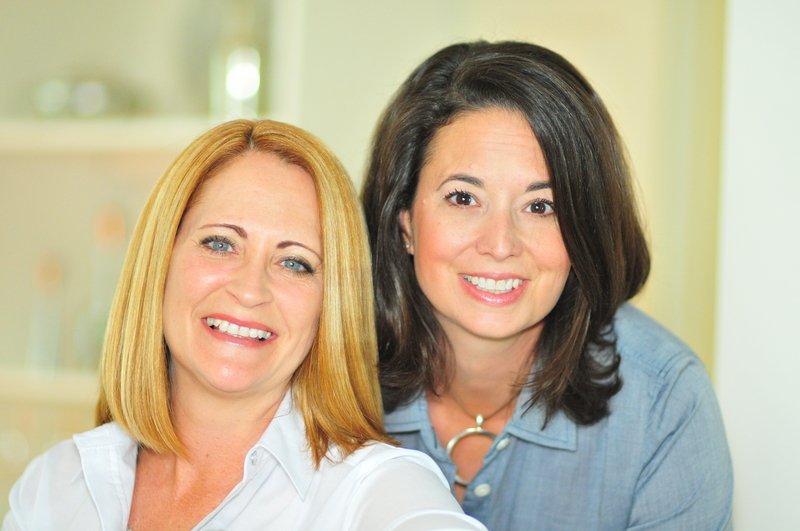 Ashley Littman and her partner Sheli Fierstine are co-owners of Staged for Style, a Northern Virginia based home staging and interior design business. When they are not staging or decorating other people’s homes they are busy with kids, husbands, dogs, Guinea Pigs and the like. They both believe passionately that your home should be the place you most love to be and that a well loved home is attainable for anyone.